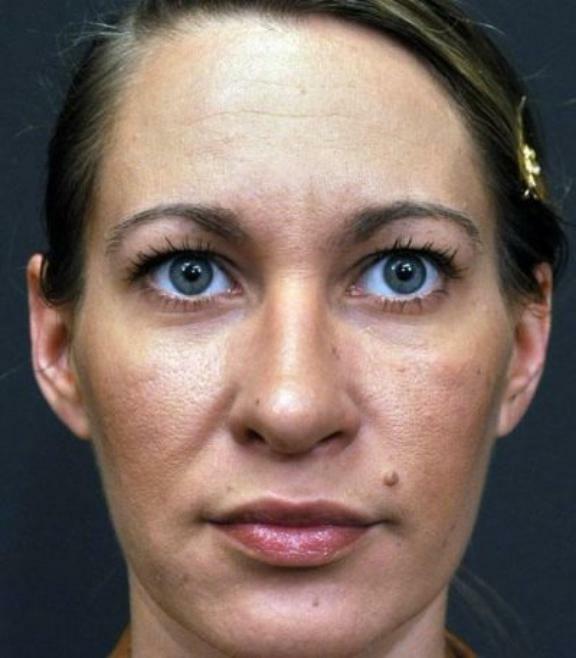 This patient underwent open rhinoplasty to have her nose reshaped. 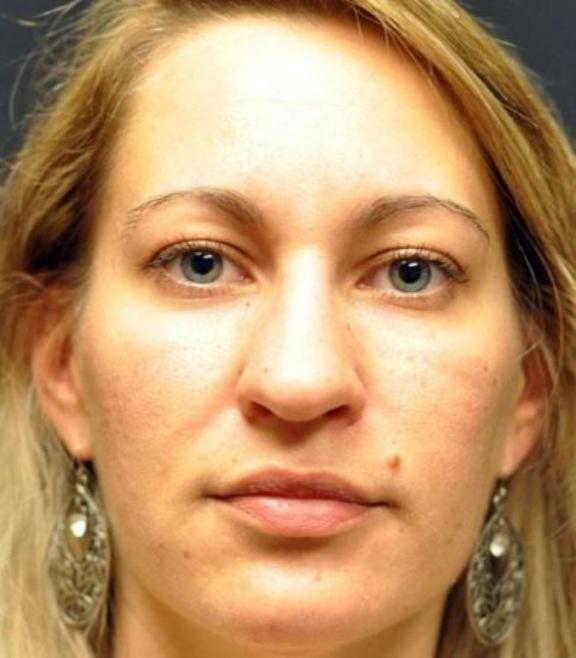 Prior to surgery, she felt her nose was long, too wide and too prominent for her face. 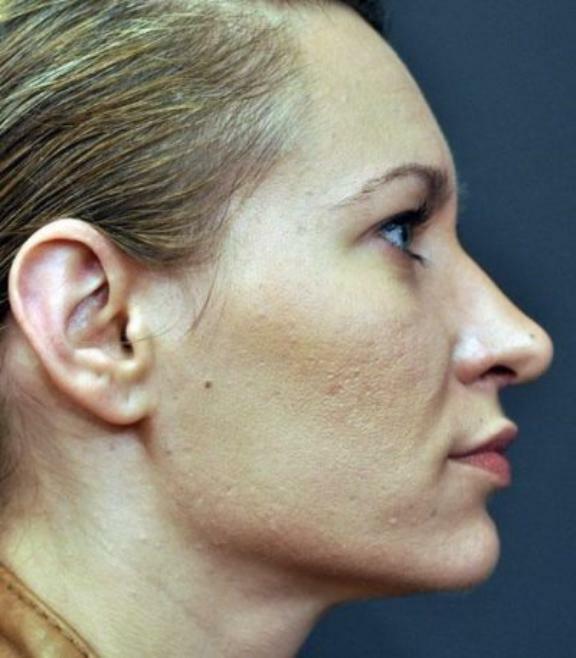 Dr. Jonov sculpted her nose into a smaller, less projecting shape. 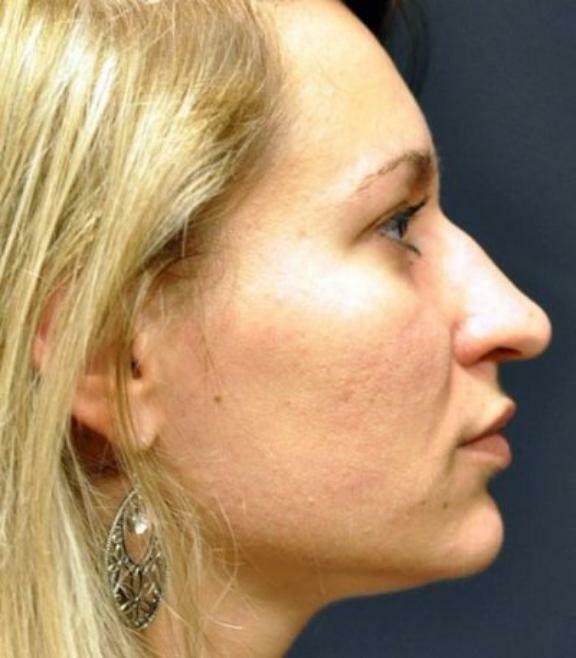 While the results from the front are beautiful, the side angle shown below shows how rhinoplasty can create dramatic results for the patient, yet subtle enough to where it may not be as noticeable to family and friends. Her goal to reduce the shape, length and size, without drastically changing her facial appearance was successfully met with open rhinoplasty.